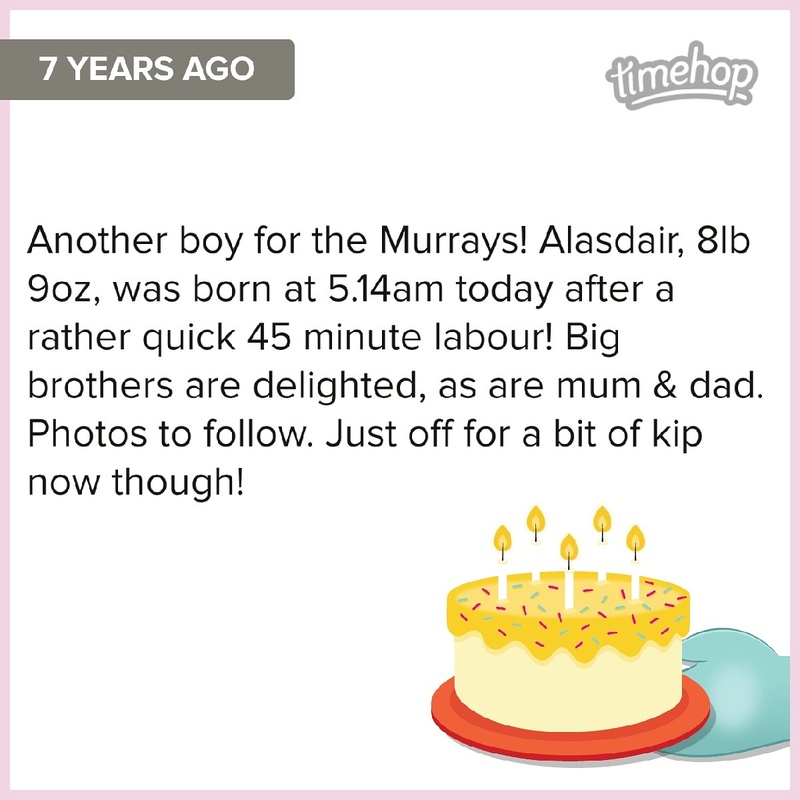 This weekend we celebrated our Alasdair turning 7. 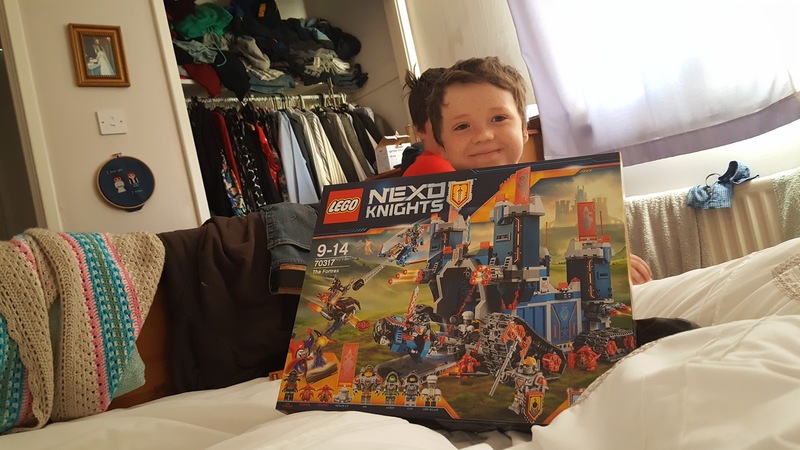 His big thing just now is Lego Nexo Knights and he was delighted to receive the Castle for his main present, as well as a few of the other sets from other family members. 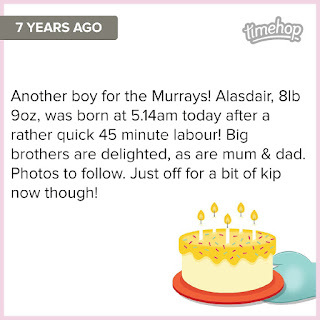 Every year since he was born, the sun has shone on his birthday, and this year was no exception. 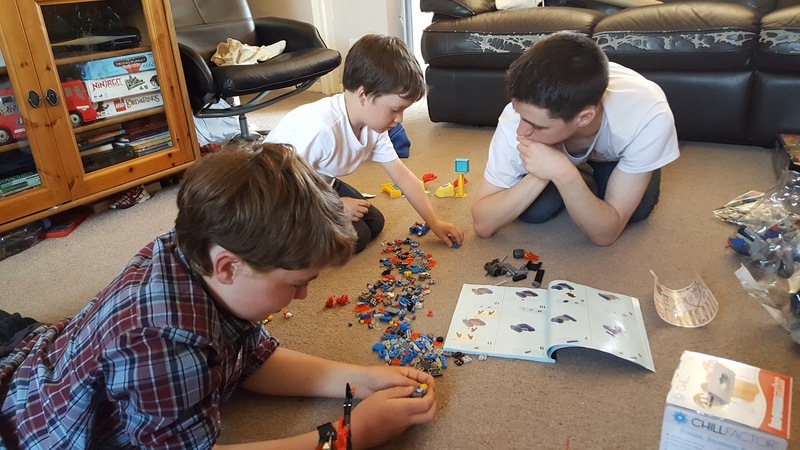 He knew his Lego sets were going to be a little too hard for him to build on his own, but thankfully his biggest brothers were only too happy to have an excuse to build some Lego. Purely to help him out of course. 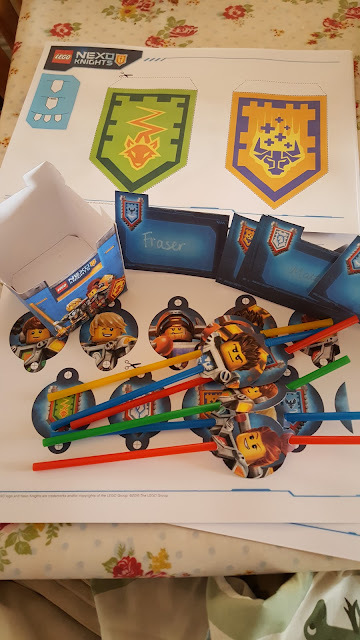 We found some free printable Nexo Knight printables on the Lego website here, and made up some name cards, straws, popcorn boxes and bunting to have with our birthday tea. 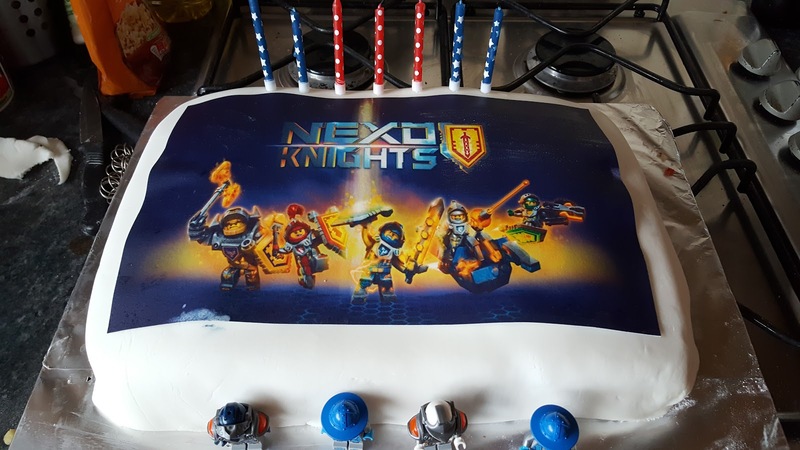 Ally had asked if he could have a cake with the Nexo Knights on top. 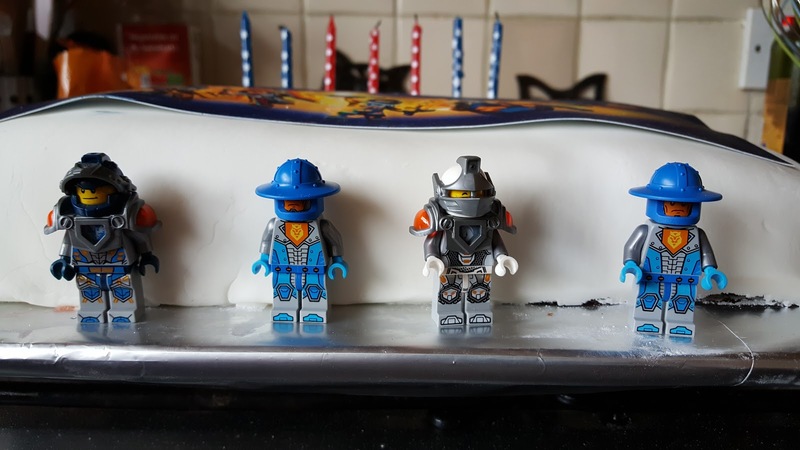 Which makes a big change for him as the last three years he has asked for a Captain America cake! 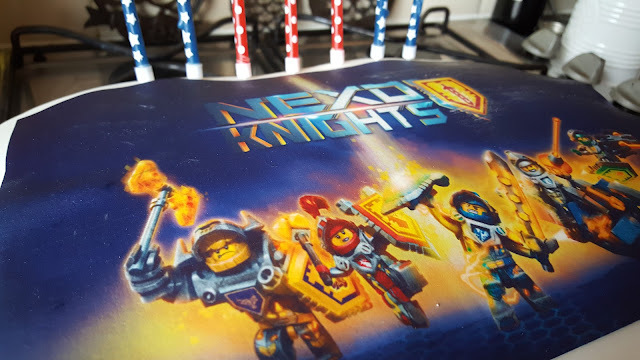 I thought it was a bit challenging to make little icing Nexo Knights, even for my chief cake decorating assistants James and Calum, so asked if he would like us to try and get a Nexo Knights picture on icing and put that on instead. He thought that was a great idea and so I searched online for a company that would do this. 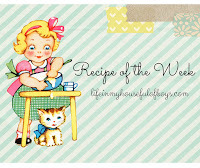 I came across Eat my Face, who print edible images on both rice paper and icing sheets. 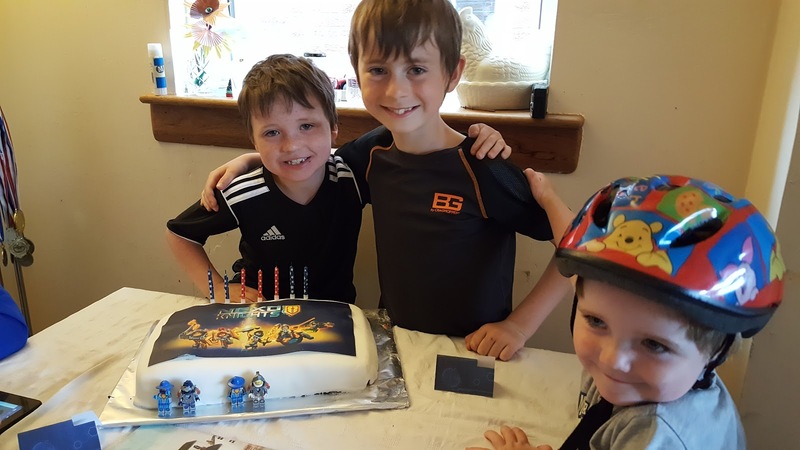 Ally chose the picture that he would like on the cake, I emailed it to them, and then a couple of days later the A4 icing sheet arrived. It was so straightforward and reasonably priced that I will definitely order from them again. 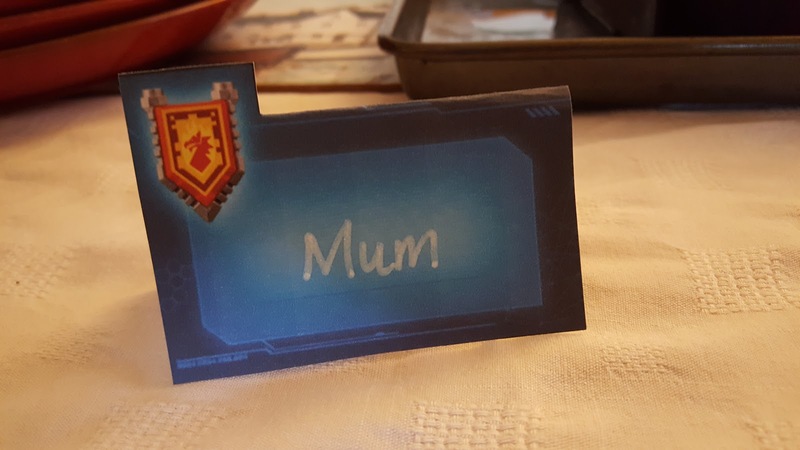 They also do cupcake toppers and I've been thinking about what sort of things I could get printed out to put on cupcakes! 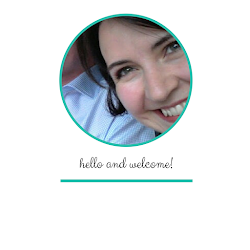 The edible images are also gluten, dairy and egg free. The cake was just a double batch of my trusty old gluten and dairy free Victoria Sandwich Cake, recipe here, baked in a large rectangular tin, sliced through the midde and filled with jam and buttercream, covered with fondant icing and then with the image stuck on top. 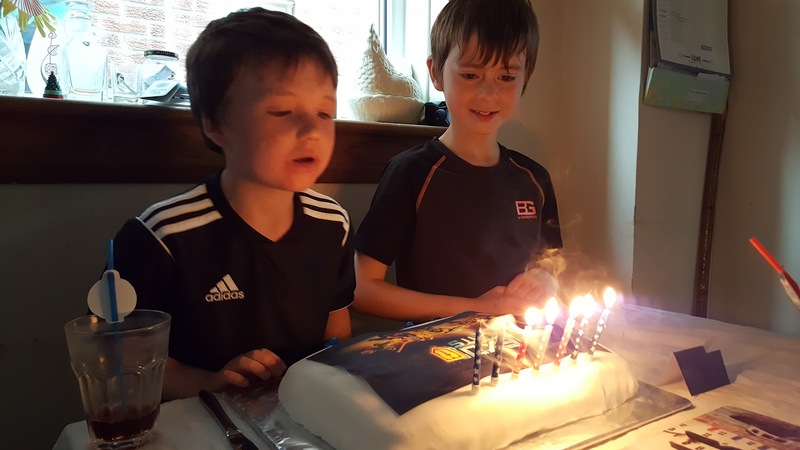 Had it not been such a hot day, and had I not wanted to spend as little time as possible indoors, then I probably would have added a bit of piped icing, or rolled fondant, around the edge of the image to finish it off properly, but as it was Ally just loved it anyway. 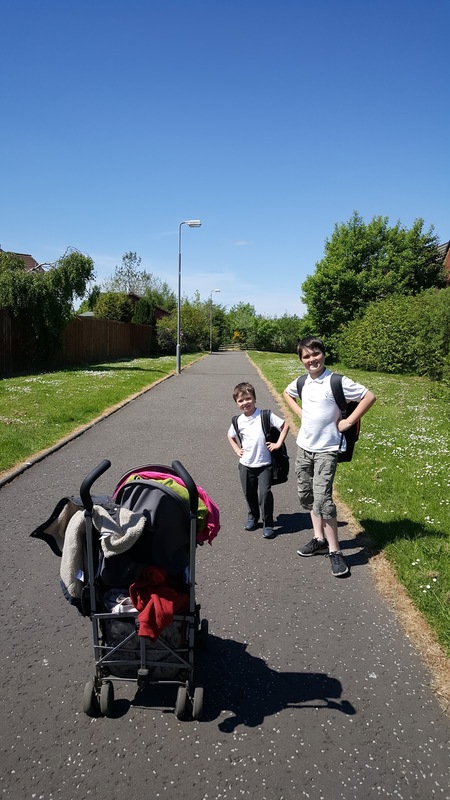 For his birthday treat he asked for his cousin Matthew to come round for the afternoon and to stay over for a sleepover. 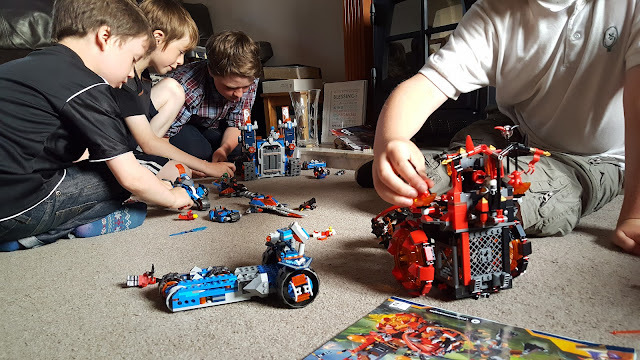 After spending some time in the paddling pool and getting thoroughly soaked, the birthday boy, his brothers and cousin were kept busy with Nexo Knight battles. 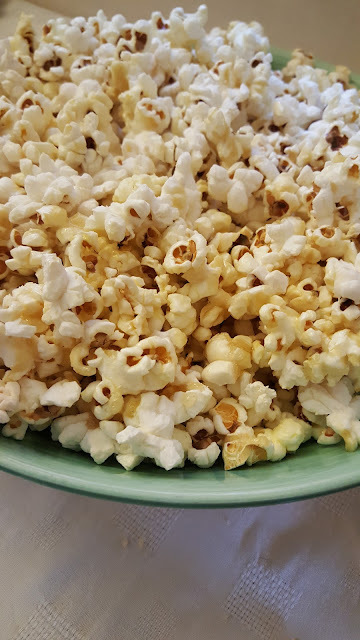 Then, in the evening they settled down with some popcorn and watched the latest Star Wars movie. 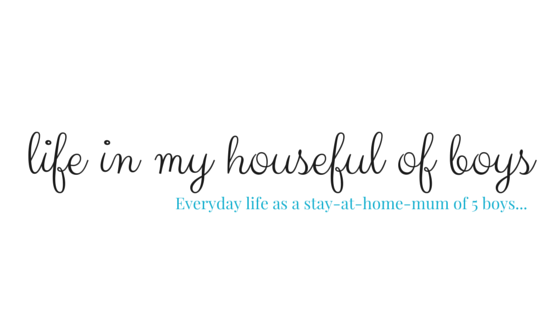 I'm a great believer that birthdays don't need to be fancy, expensive affairs. And I think Ally agrees with me. He said it was his best birthday ever!